1. Kids and/or teenagers are nearly never home so no trouble with the nanny. 2. A school like Hogwarts. They only come home for the holidays. It's the first item to download at the top of the page. They don't override eachother so one teen can have another shift then the other. 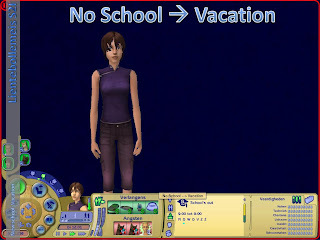 This is cloned from Inge Jones' flexischool and Inge Jones' Boardingschool. She gets all credit. This is just a new interpretation and slight change of what she made. People who don't have AL should download the BelowAL version. 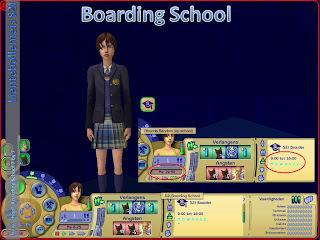 The boarding school is cloned from Inge Jones' boardingchool and the vacation is cloned from Inge's Flexischool. With Inge's mod the teenager is away from home from Mondaymorning till Fridayevening. With my mod the teenager is away from home from Saturdaymorning till Fridayevening (they had to come home once to make it work). 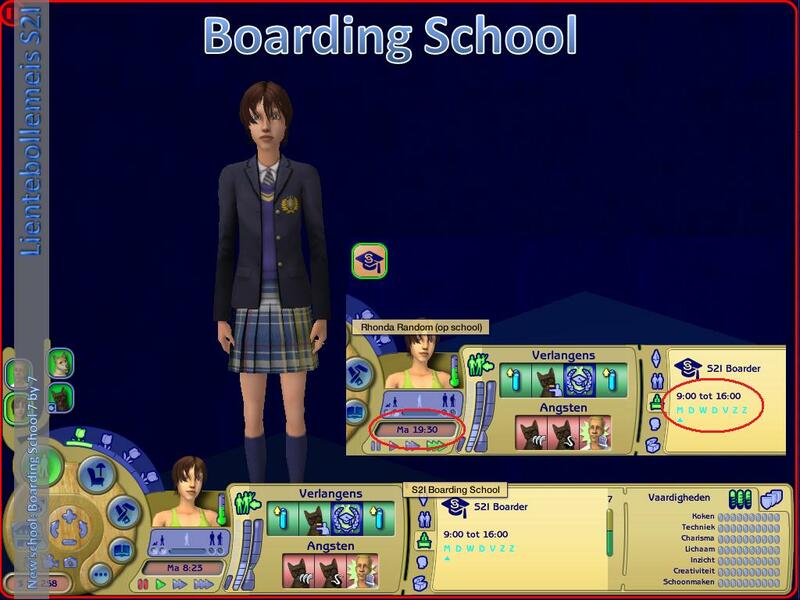 The idea was to have a boardingschool like Hogwarts. They only come home during the holidays. 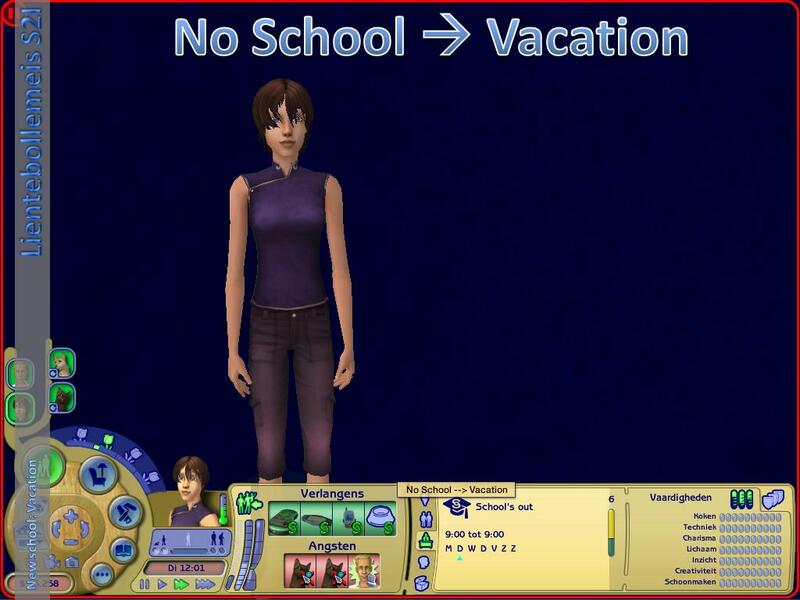 A child can be asigned to this boarding school/vacation as well as a teen. If you don't want a child or a teen to attend this boarding school/have a vacation while the other is, than don't asign it. They don't override eachother so one teen/kid can attend another school then the other. If you want a different version. Please, let me know and I'll create and upload it. I can change the start hour and the duration of the school day. 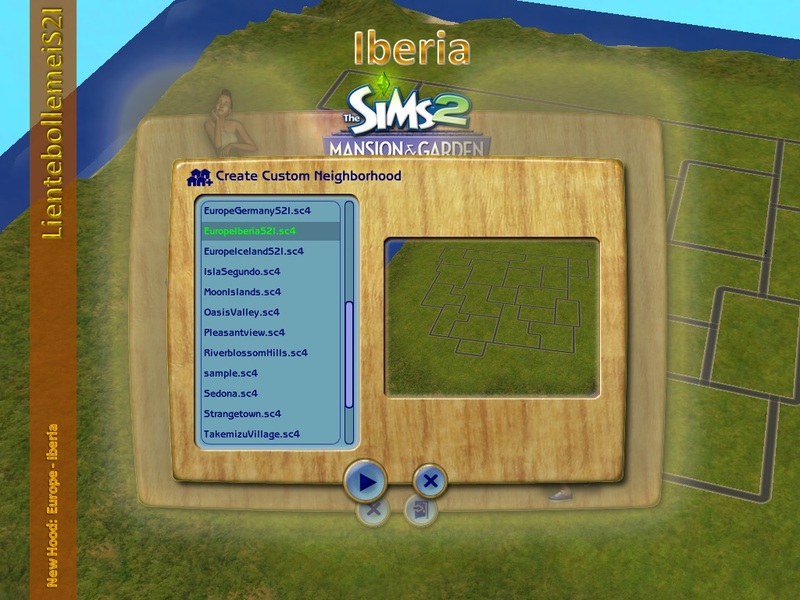 New FAQ: How to change to another (custom) school? New FAQ: How to let a teen have an adult job? If you don't have Apartment Life or above, then use the BelowAL version. Otherwise use the other version. You can always ask me if you're still in doubt.